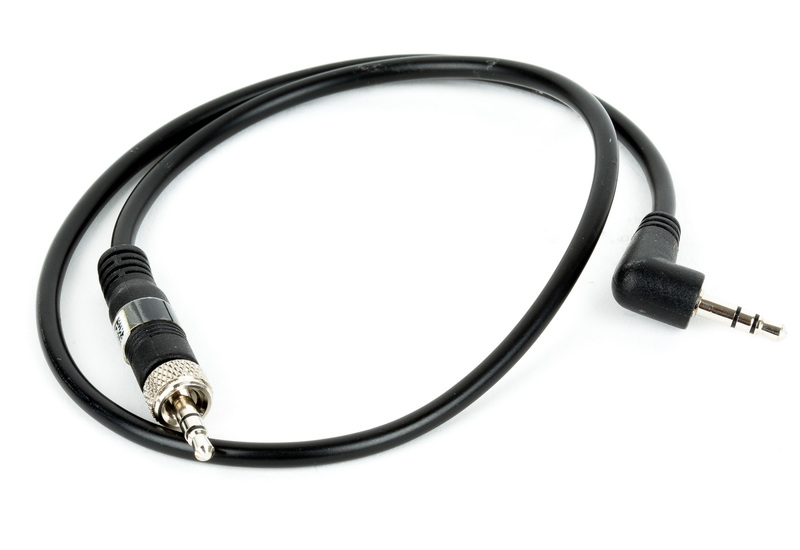 Broadcast-Quality Sound. 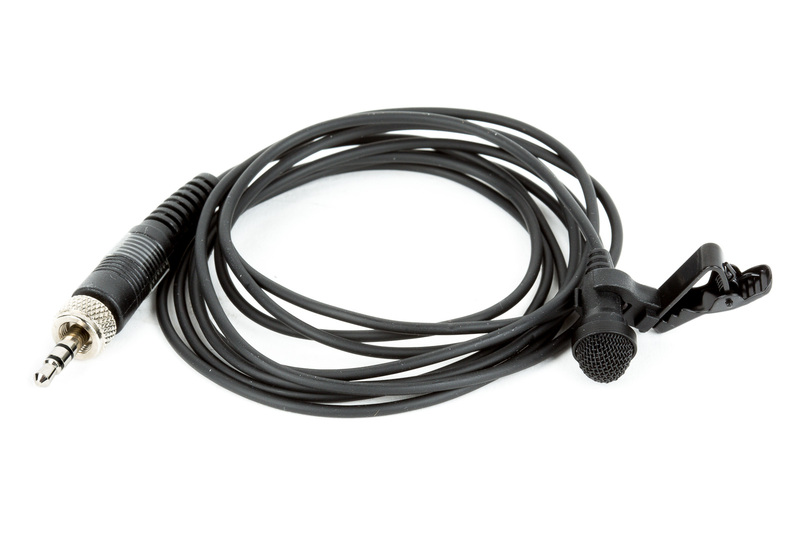 The Sennheiser EW 112P G4 Wireless Omni Lav Mic System – Freq A includes the popular ME 2-II omnidirectional lav mic, which gives you natural sound optimized to capture intelligible speech. 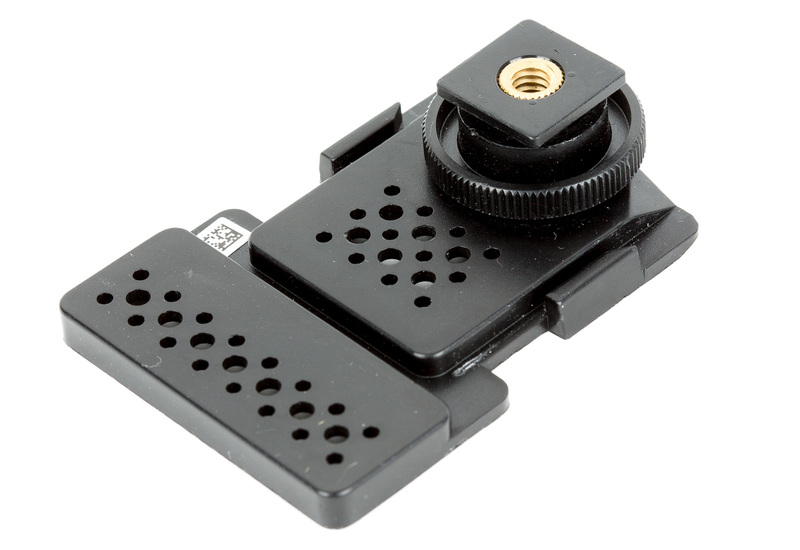 It’s designed to ensure consistent sound even when the speaker turns away from the mic. Improved Daylight-Readable Displays. 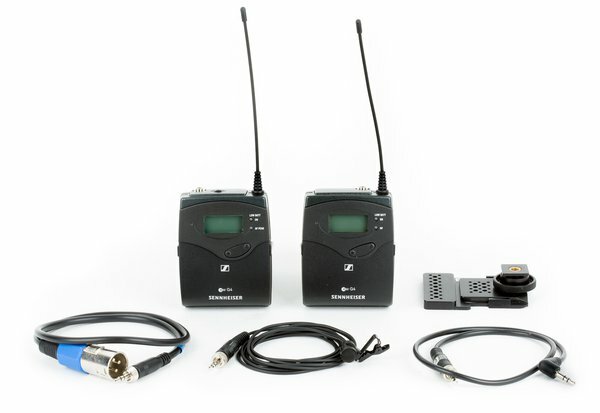 The transmitter and receiver both feature daylight-readable LEDs that show you reception quality, battery life, and audio level at a glance. Batteries Required. The transmitter and receiver each operate off of standard 1.5v AA sized batteries and are rated to perform for approximately eight hours on a single charge or battery set. Please note, batteries are not included with this kit and a minimum of four batteries are required to power both the transmitter and receiver. Frequency Range. This kit is the Frequency Range A version. 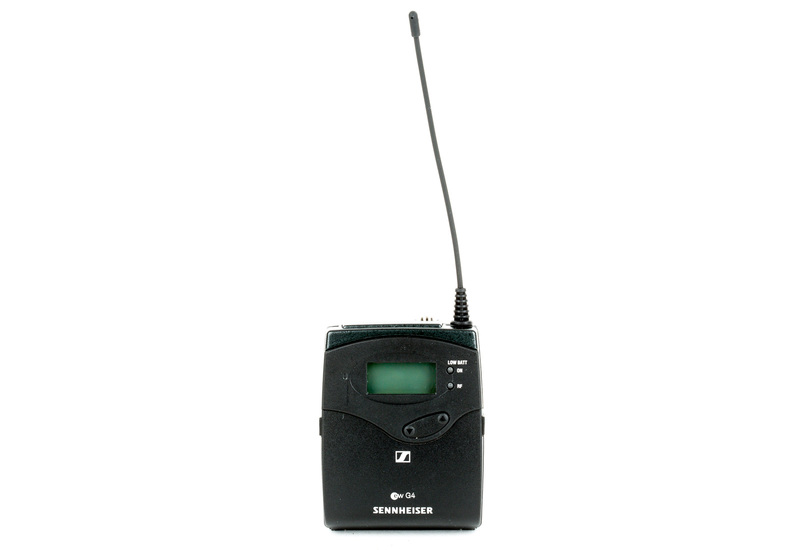 Operating from 516-558 MHz, the EW 112P G4 A offers a huge multichannel range with 1,680 tunable frequencies and 12 frequency presets. Need more than one kit? No problem! Watch the embedded video below for a quick Easy Scan tutorial.